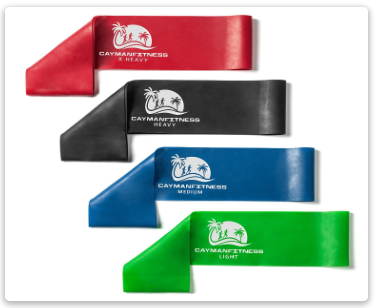 Welcome to the Cayman Fitness Members Area. Thank you for your purchase! 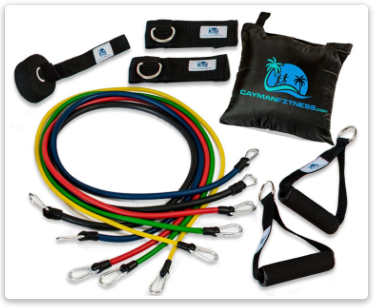 Please follow the steps listed below to access the Cayman Fitness™ Video Portals for your new Resistance Bands. Please select which portal you would like to access. 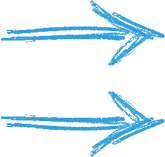 Select the video portal you would like to use. Click the blue access bar. We hate SPAM and promise to keep your email address safe. We never rent, sell or barter to 3rd parties. Copyright © Cayman Fitness. All rights reserved.